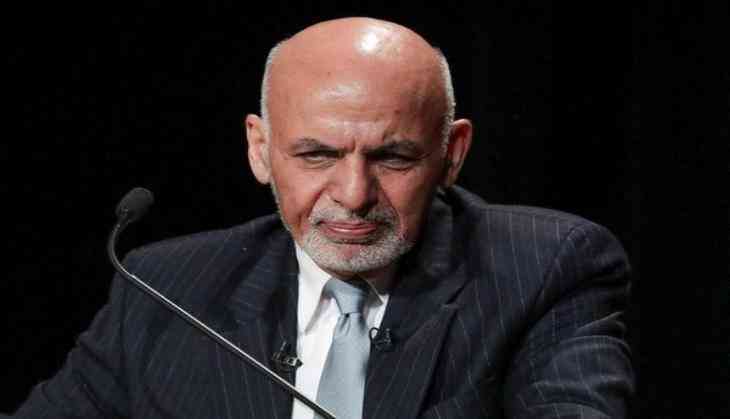 Afghanistan President Ashraf Ghani will attend the 18th Shanghai Cooperation Organization (SCO) Summit in Qingdao, in eastern China's Shandong Province, on Saturday and Sunday. The SCO Summit is scheduled for June 9 to 10. Acting foreign minister Salahuddin Rabbani and other senior government officials will also attend the two-day summit, reported Afghan's TOLO News. According to Afghanistan's Ministry of Foreign Affairs, the summit, among many issues, is set to discuss the fight against insurgency in the war-torn country and the region. "We hope that all countries will cooperate with us in fighting terrorism and drug dealers. Another crucial issue for us is regional connectivity," the report quoted spokesman for the Ministry of Foreign Affairs Sebghatullah Ahmadi, as saying. The Foreign Affairs Ministry also stated that Kabul continues its efforts to secure a permanent spot in the Shanghai Cooperation Organization (SCO).